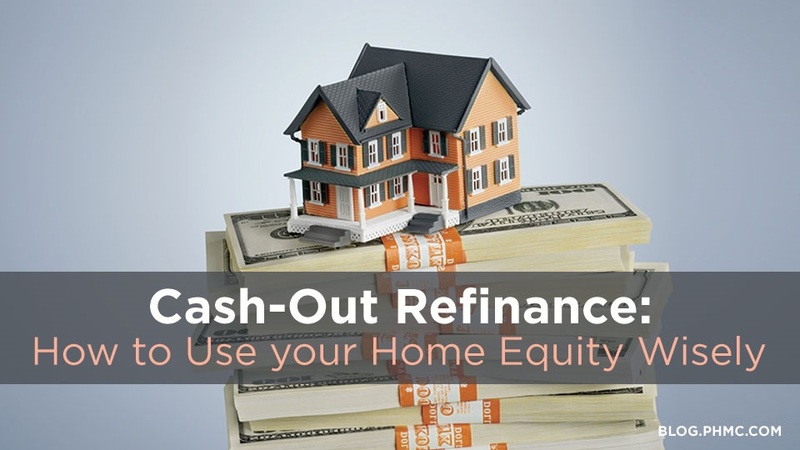 With a cash-out refinance, the equity in your home is yours to take out in cash–you earned it! Some homeowners cash out as much as 80-90% of the value to pay for life events. The cash out amount plus the reminder of the mortgage is the calculated in an entirely new loan with a new rate and term. At closing, the homeowner will receive the equity as cash when signing for their new loan at closing. Your home equity increases as you make your payments and as your home appreciates in value. 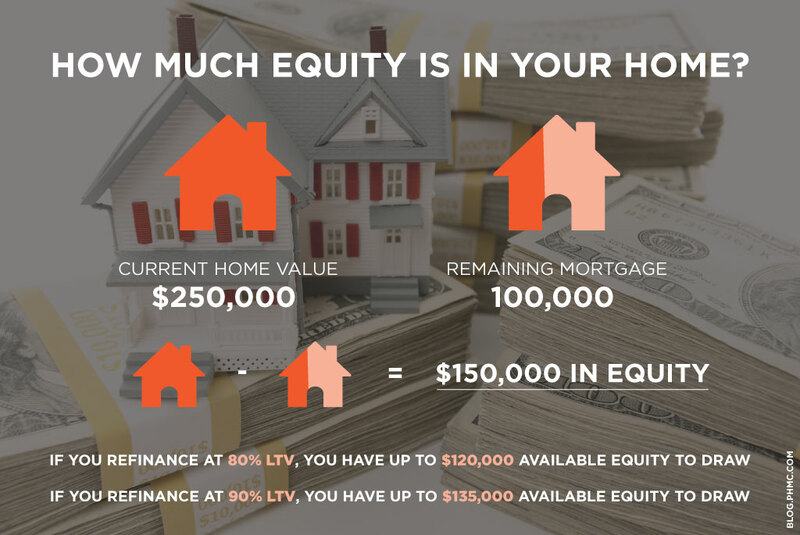 You can find your home’s equity by finding the home’s current value and subtracting the remainder of your loan amount; this figure will be your home equity. Do not use the amount you purchased the property for because it can be inaccurate. As an example, if you have $100,000 left on your current mortgage, but your home is worth $250,000, how much equity do you have? 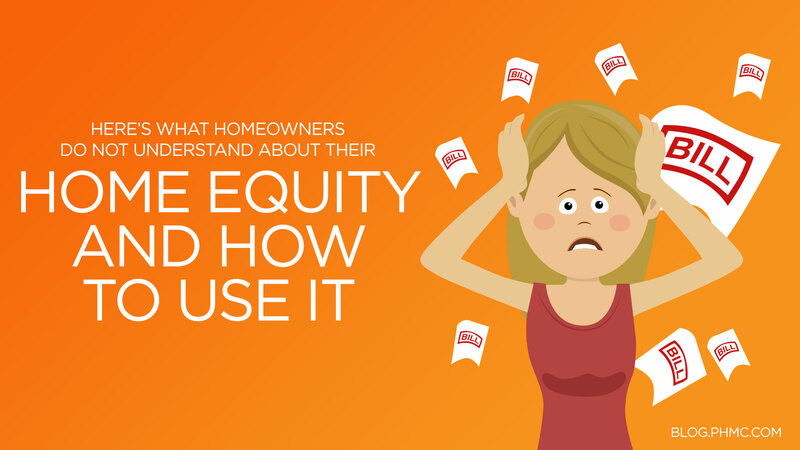 How can you increase your equity in your home? 1. Pay extra each month (if you can). With every mortgage payment you make, your equity starts to build! Adding a few extra payments in a year can help you build more equity at a faster pace. If you can swing an extra amount every month or quarter to put towards your mortgage, you will be pleasantly surprised, in just a few years, how much your equity has grown. 2. Allow your home’s value to rise. More often than not, your home is going to appreciate in value over time. Who doesn’t want free money? No matter how many times you refinance and cash-out, you will keep gaining equity as long as the value is always above what you owe! Enjoy the many fruits of home ownership! 3. Make small improvements over time. We aren’t just talking about rehabbing your entire kitchen or bathroom here. Though an updated bathroom and kitchen will increase your home’s value, less expensive improvements to your home will also help. Start by painting the walls, adding curb appeal, replacing old light fixtures, and installing new appliances can also boost value. When it comes time for the more expensive upgrades, your home equity can help you build the kitchen of your dreams! How should you use your equity wisely? 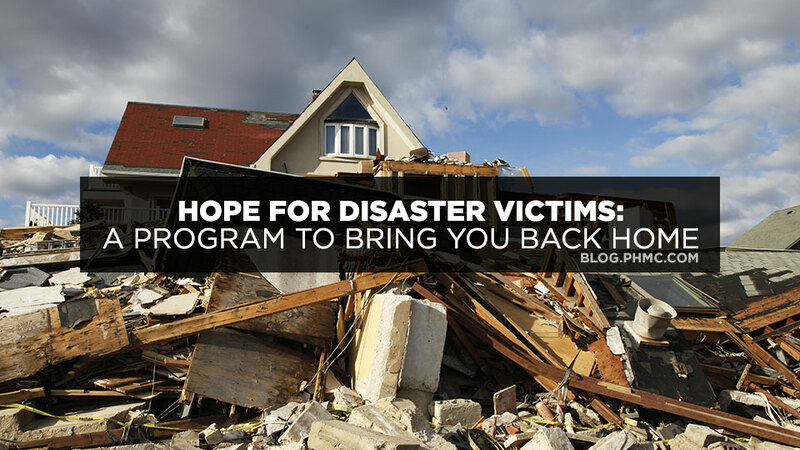 Your home equity is a perfect way to get extra cash for life events when you don’t have it on hand–especially for life’s curve balls we may or may not be prepared for. When cashing out equity, always remember that your home is an investment and your equity is a form of protection. Prime example: credit card debt. A homeowner may want to consolidate their debt with their equity to save money on interest. 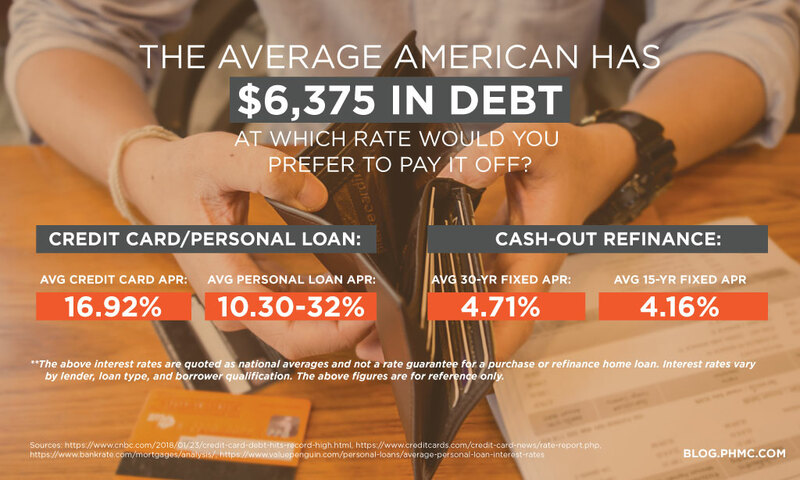 A cash-out refinance comes with a much lower interest rate than credit cards.